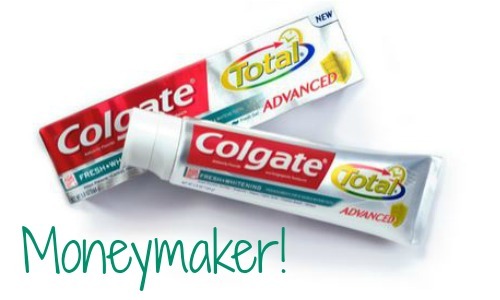 Home > CVS > FREE Colgate Total Toothpaste! Here’s another chance to get FREE toothpaste this week at the drugstore. It’s a great time to stock up for Operation Christmas Child! Print your 75¢ off coupon while available. Print (2) copies per computer.